The wine world can be a bit intimidating. EverWonderWine is written to share basic information regarding wine. 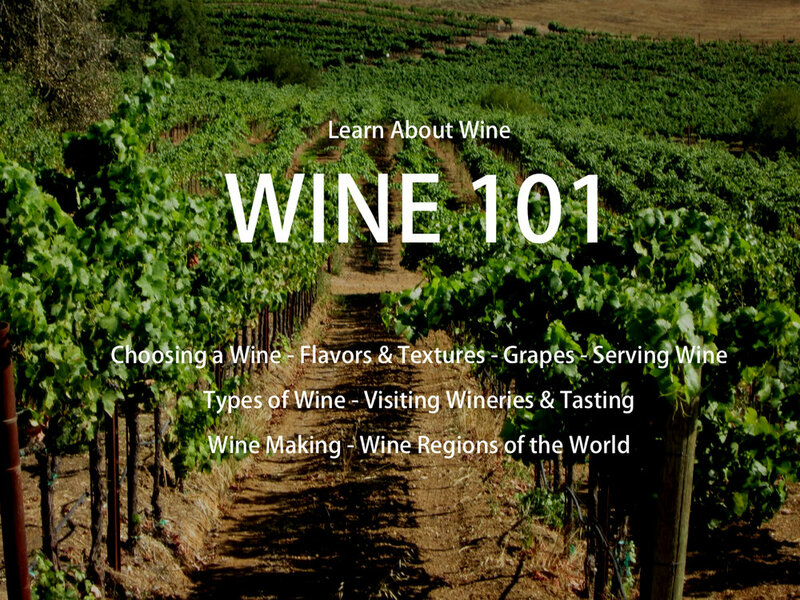 From the growing of grapes to tasting of wine, this site is intended to provide simple information for those seeking to learn about wine and for those continuing to develop their passion for wine. Enter your email address below to subscribe and receive each new blog entry via email. The mail list is used exclusively for my blog. Your email address will not be used for any other purpose or shared in any way. Once you click on the "Submit" button, you will receive an email asking you to confirm your subscription. Thank you! 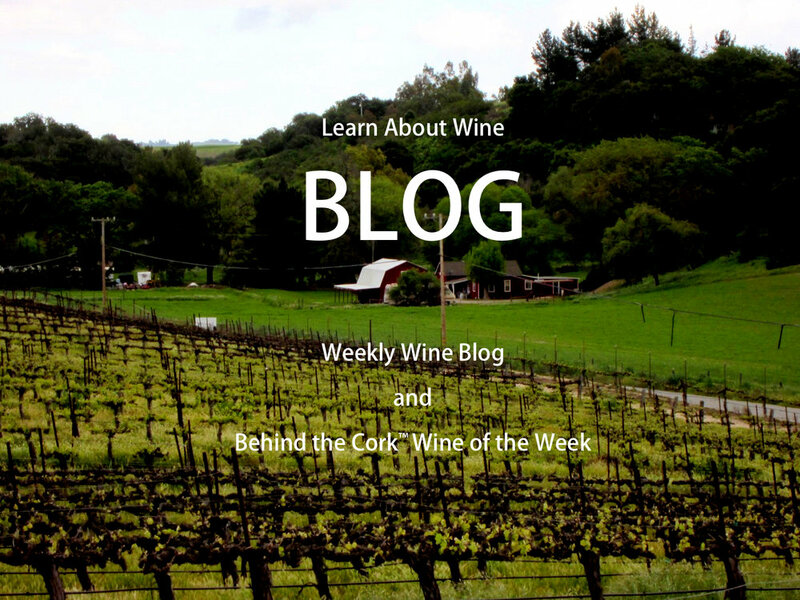 Look out for an email in your inbox to confirm your subscription to the EverWonderWine blog.